This morning started at a different pace, there was no banging and shouting at 6 am, in fact waking the children was a task in itself as they had all had a very solid nights sleep that they clearly didn’t want to end. The wind was very strong and luckily blew most of the rain clouds away. 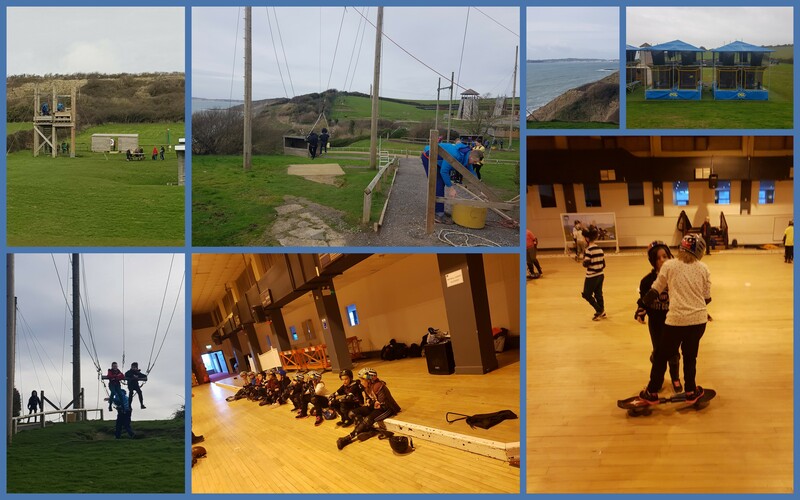 Jacobs ladder and archery were some activities. We seem to have some budding Robin Hoods amongst us. After this afternoons activities we have to get all the packing sorted then the eagerly awaited (by the children!!!) disco. A couple of hundred children, loud music what’s not to enjoy….we will be returning to Harestock with tired and dirty children. 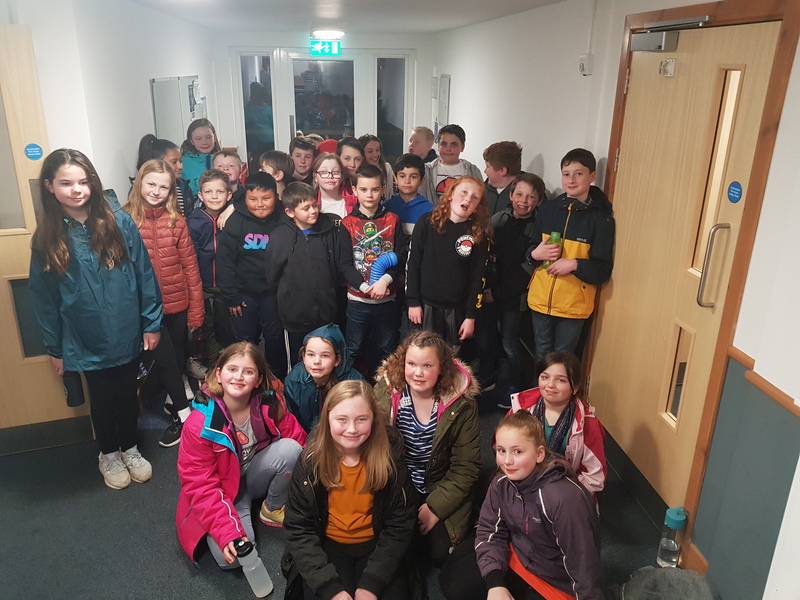 We hope to arrive back at between 3.30 pm and 4 pm depending on the traffic. I will send a message via the app to confirm. The school will also contact you if you don’t have the app. See you all tomorrow. Day 3 started with breakfast and a bit of a weather warning of ‘potential rain, hail and possibly thunder…I write this blog throughout the day and so far we have had a few showers, gusty wind but no thunder or hail. 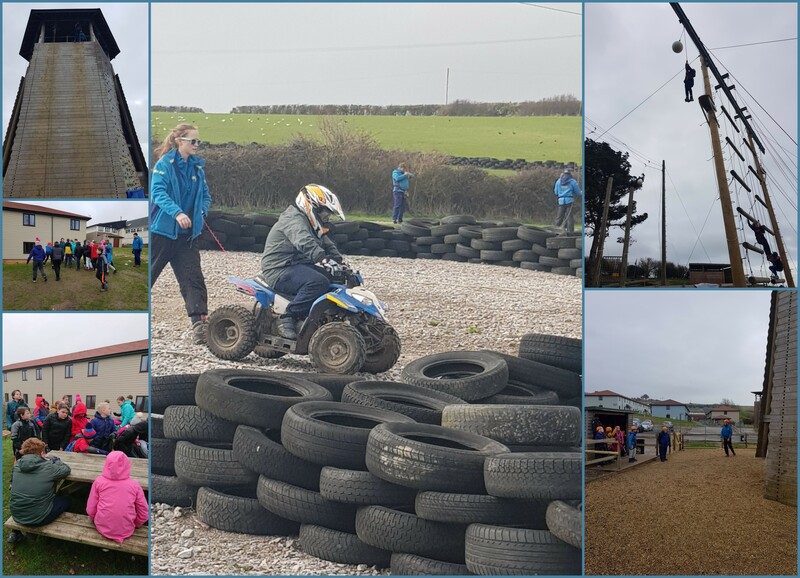 Weather didn’t stop the activities of abseiling, orienteering or quad biking, it just made them a little more challenging! Thankfully the weather forecast was not quite correct, after a showery blustery morning, the afternoon was dry if a little windy. 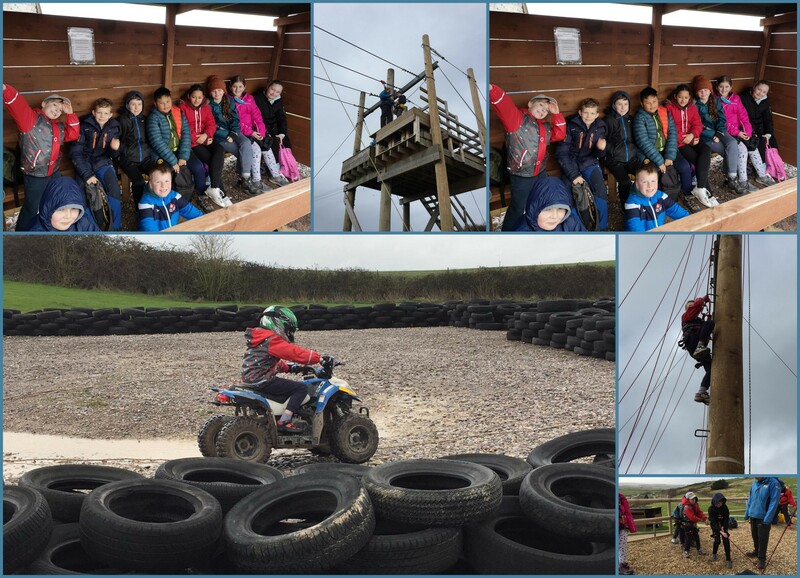 Jumping off high things was the order of the afternoon and a lot of children succeeded in completing ‘The Trapeze’. Tonight’s activity is ‘Passport around the World’ this involves touring the site looking for different flags and letters. We’ve reached the halfway point and so far both adults and children are all still smiling and full of energy. Lets see how that looks on Friday! We arrived after a fairly uneventful journey, persuading the children not to start on their goodies whilst we were still in Harestock proved to be the most difficult job. The children were all given their rooms and they were all happy with their room mates. 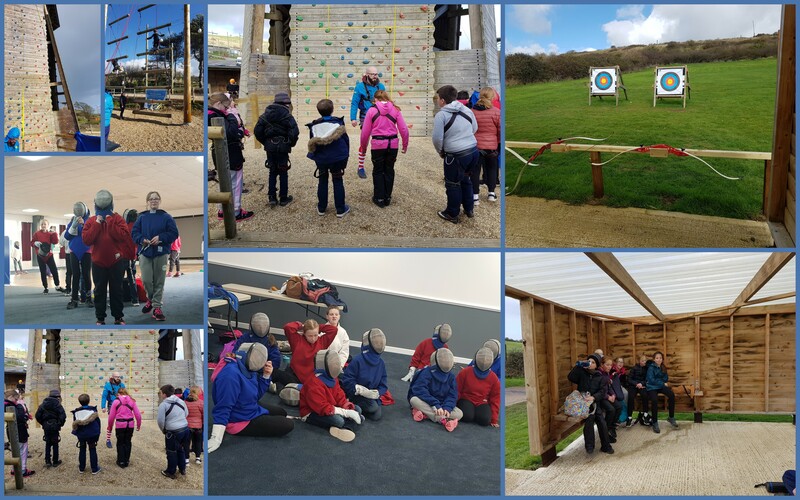 Before they had time to unpack they were given a tour of the site, seeing all the activities certainly whetted the children’s appetites for the coming few days. 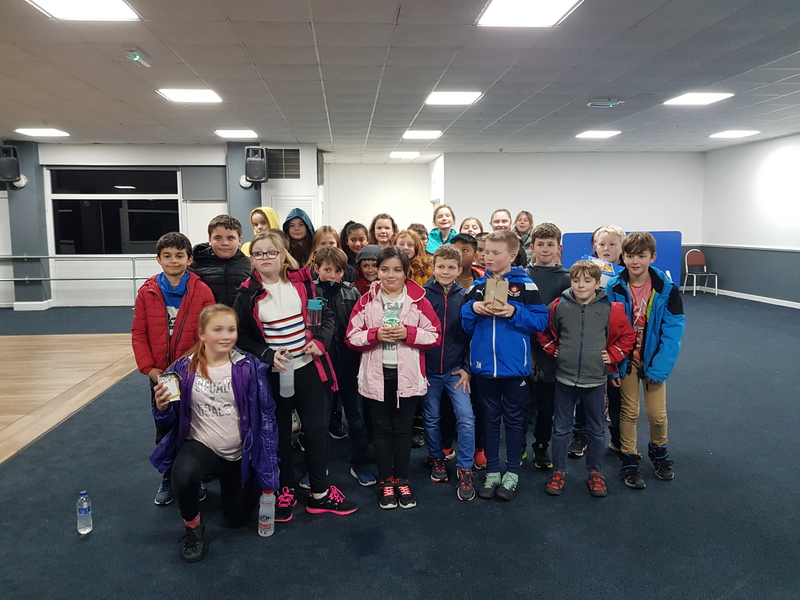 We had time to play some games with our group leader Daisy before dinner, which was sausages and mash or a vegetarian curry. 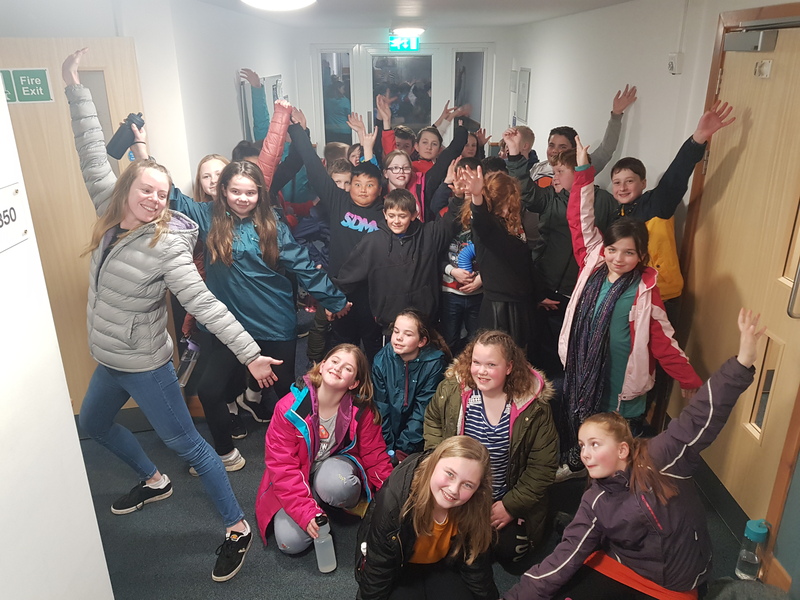 All the children found something they enjoyed and all left dinner full up and raring to go for the evening activity, which is where we are heading now. Fingers crossed for a quiet night ahead!!!! !